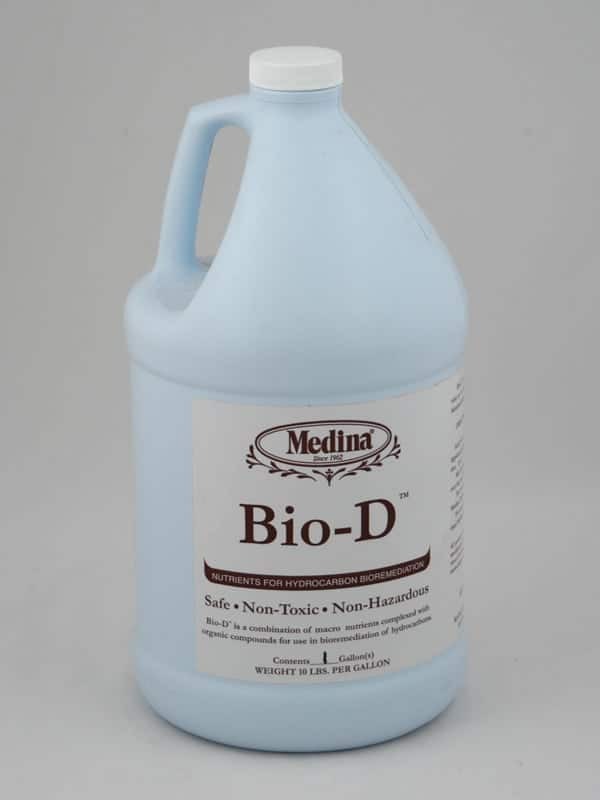 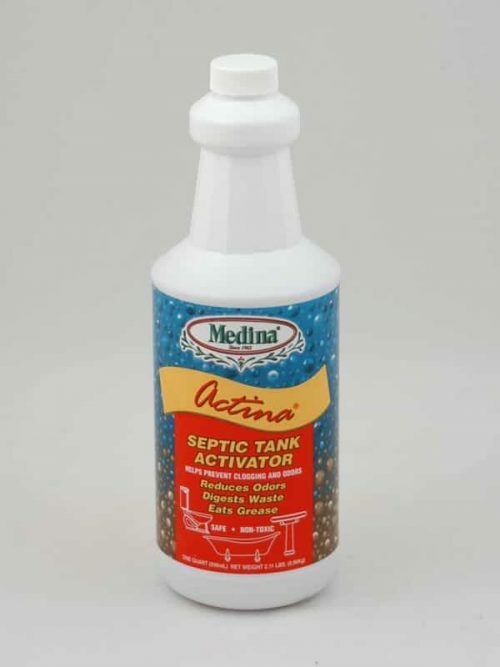 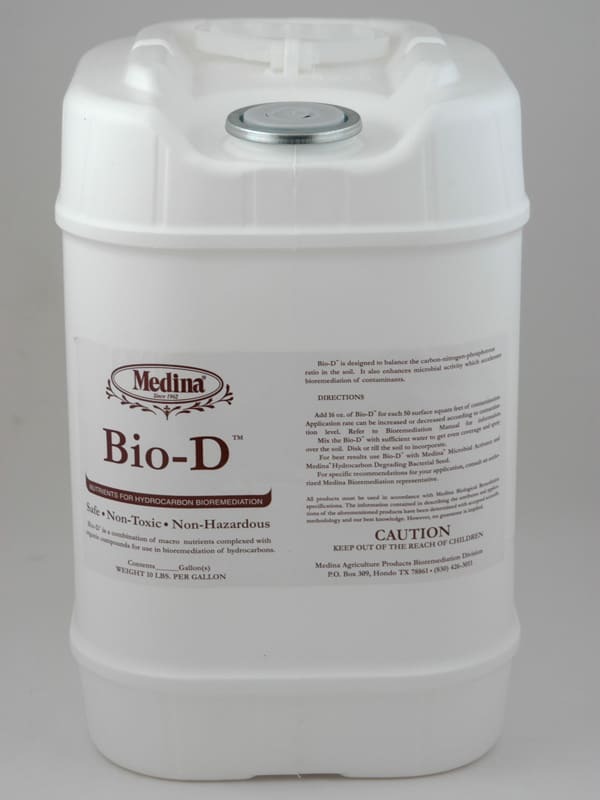 Medina Bio-D is a balanced liquid microbial nutrient package. 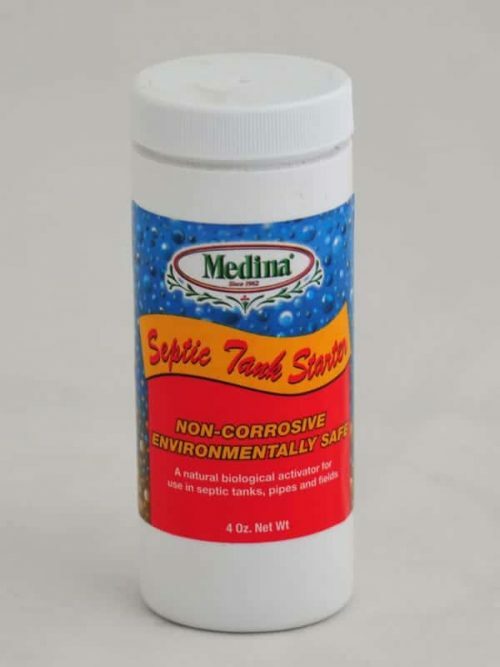 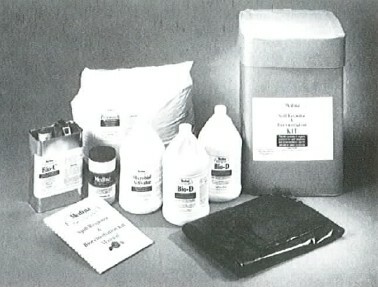 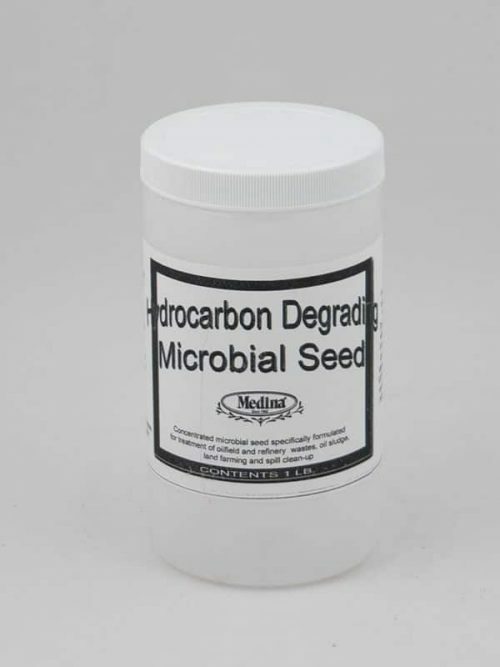 When used in conjunction with Medina Microbial Activator, the environment into which the products are incorporated becomes nutritionally complete in most macro and micro nutrients required to support increased populations of indigenous microbial species as well as added species seeded into the environment for the purpose of degrading specific contaminating hydrocarbons. 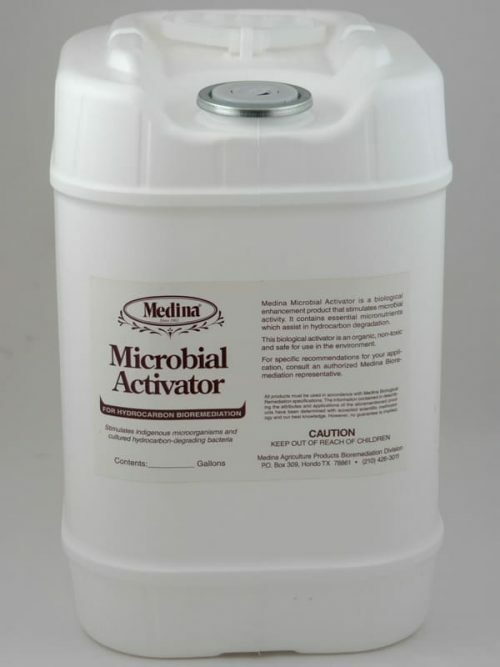 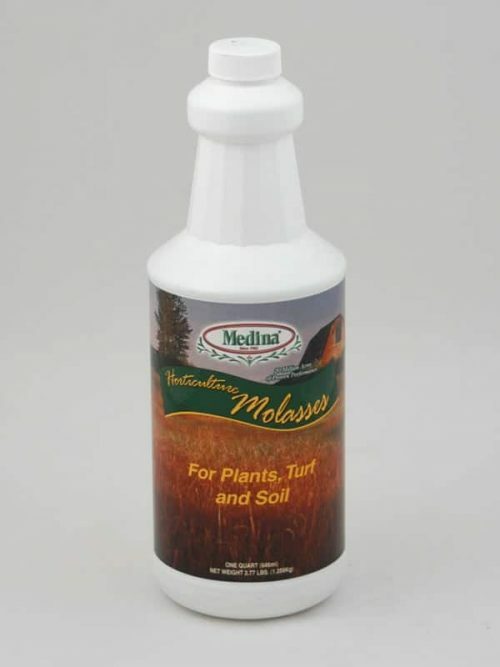 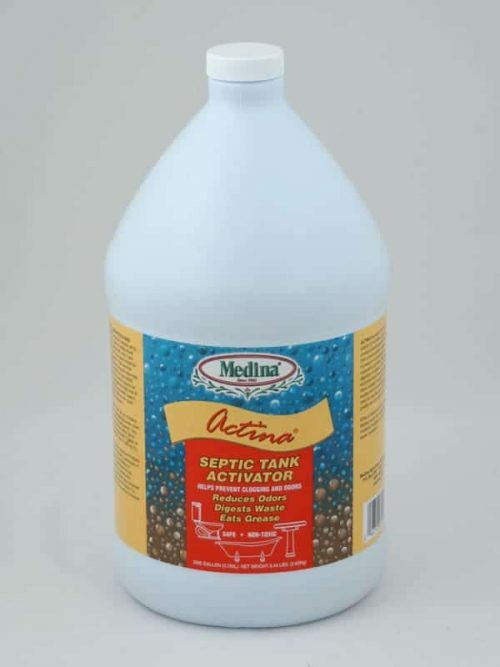 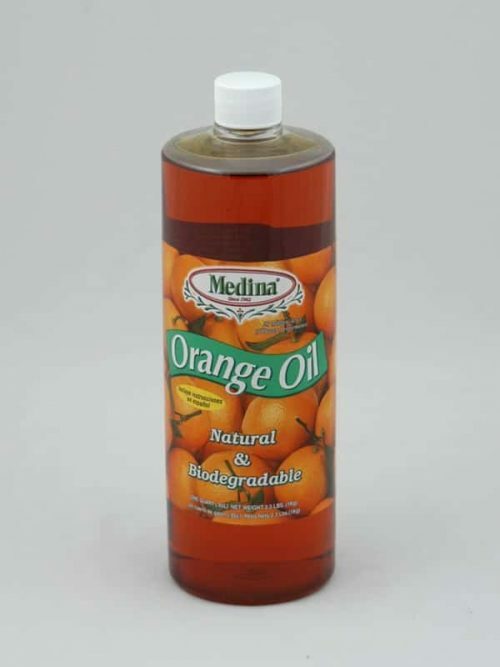 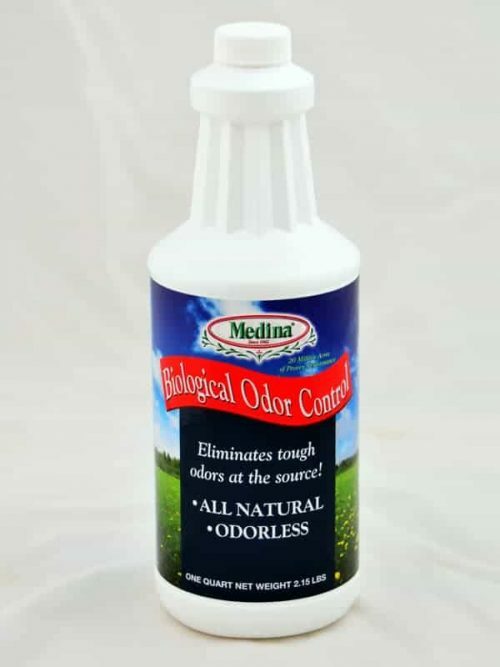 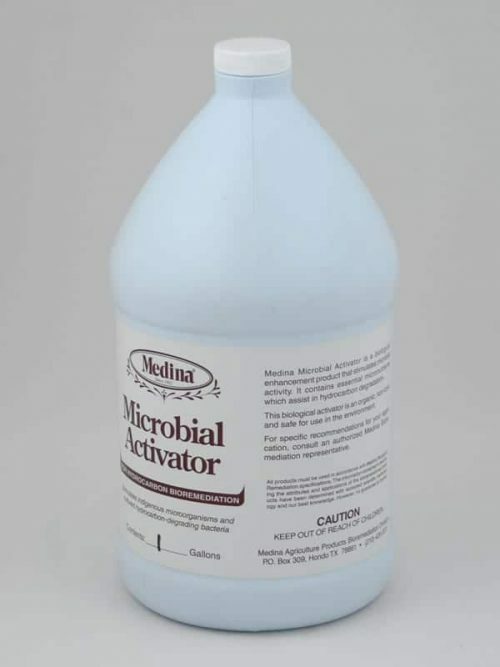 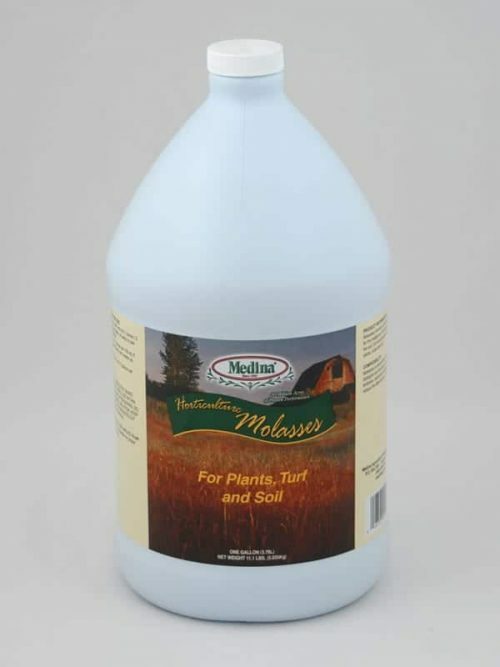 Medina Bio-D incorporates into its formulation complex organic constituents which act as carriers of macro and micro nutrients, insuring that these compounds are available for microbial growth and not irreversibly bound to soil particles and unavailable as microbial nutrients. 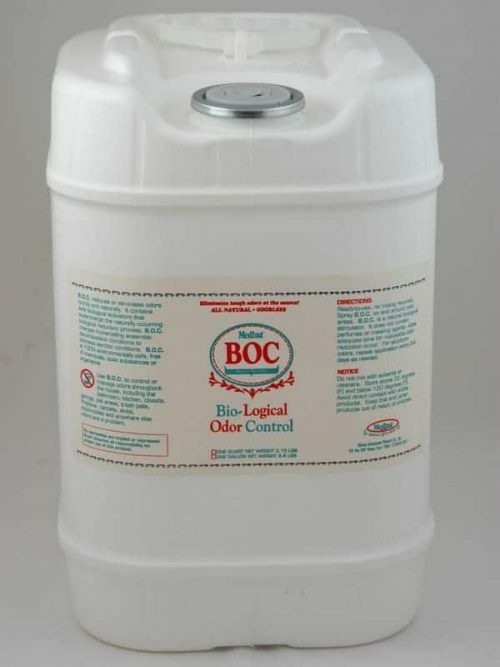 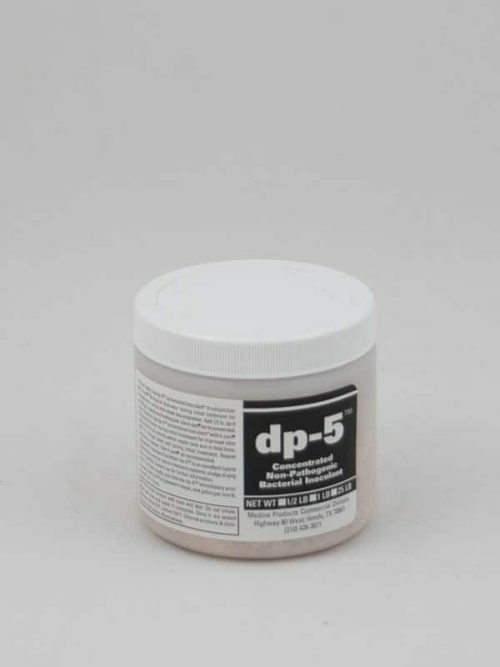 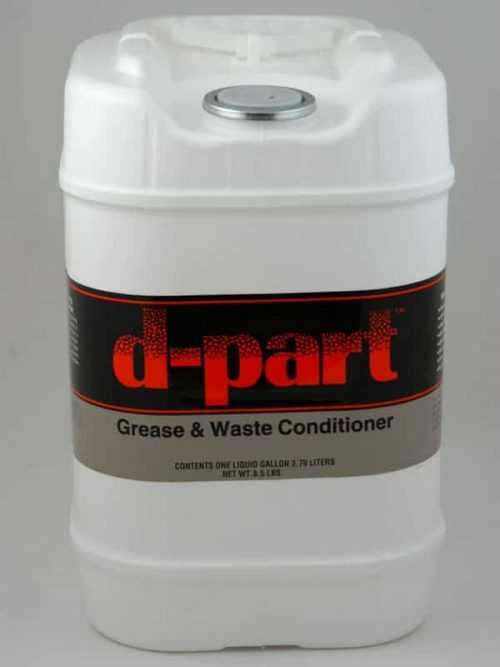 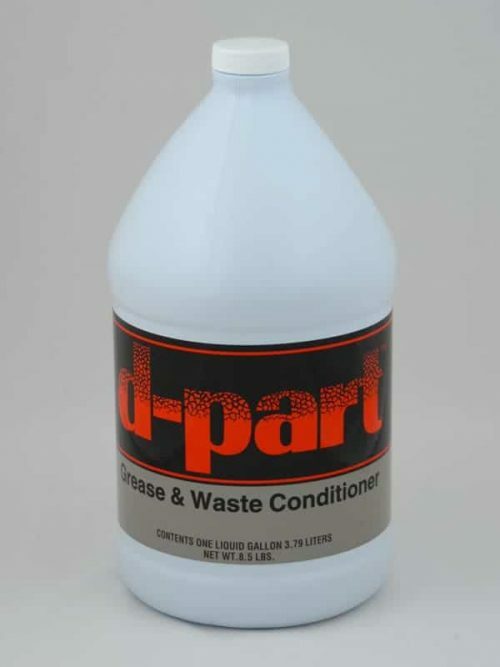 Liquid product available gallon, 5 gallon, 55 gallon and larger.